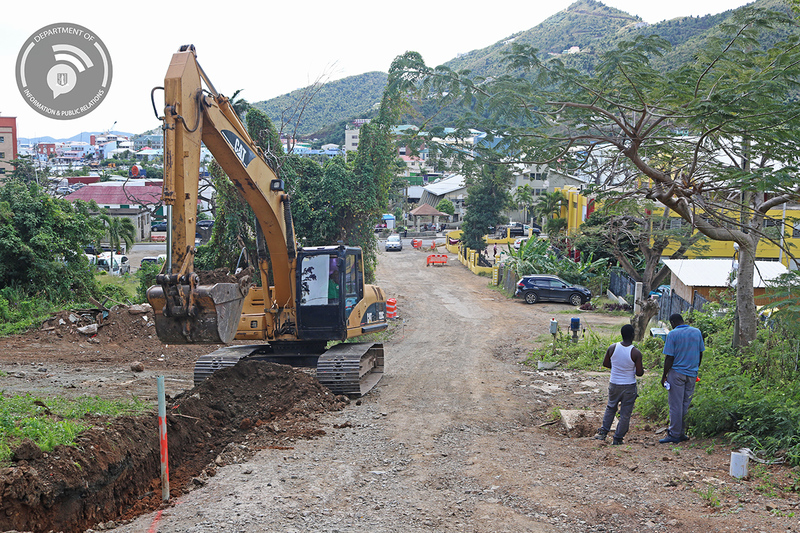 The Ministry of Communications and Works is carrying out works on the Roy and Palm roads to address and improve existing drainage issues and also improve the quality of the existing road conditions. The Palm road is also known as the John’s Hole road adjacent the Magistrates Court. 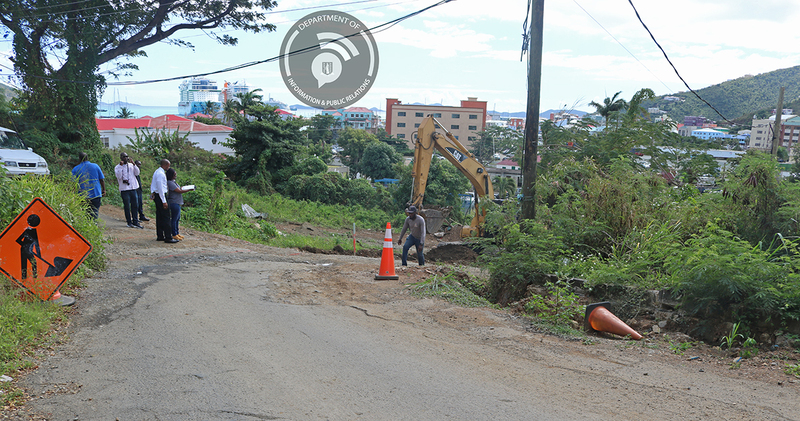 Deputy Secretary in the Ministry of Communications and Works, Mr. Jeremy Hodge said the road works are part of a two part project that will cover drainage and road rehabilitation. He added that the works are consistent with the mission of the ministry in ensuring the continued development and maintenance of public infrastructure. The road will be closed to motorists from 9:00 a.m. to 3:00 p.m. daily until Saturday February 2. 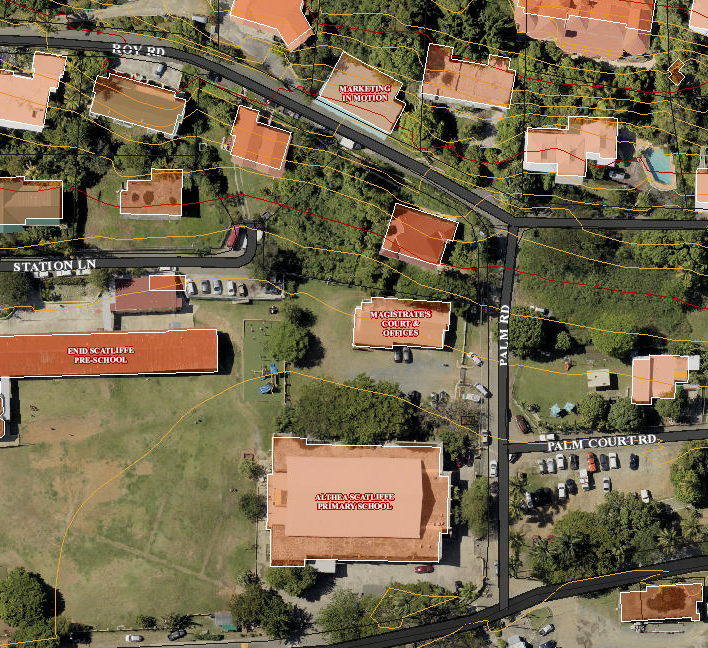 The public traversing this area is being asked to exercise extreme caution and adhere to all traffic signs.